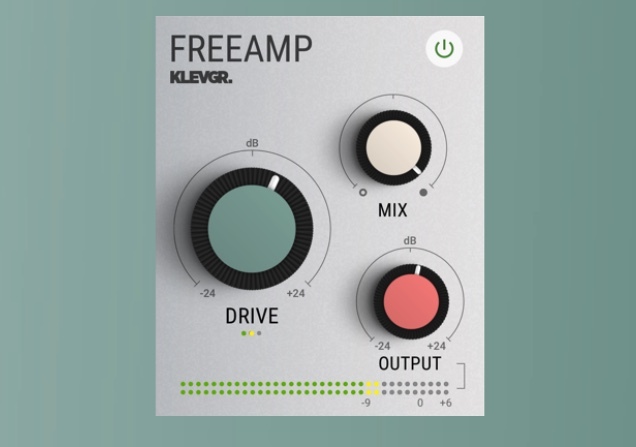 Klevgränd has today released FreeAMP, a new free audio effect plugin for Windows and Mac. FreeAMP is a stripped-down version of Klevgränd’s popular analog gear modeler plugin REAMP. Sounding good has never been this cheap Even though FreeAMP may look simple, all the algorithms from our amplifying modeler plugin REAMP are still in there. In this free version, we’ve combined our favorite profiles from REAMP into one universal profile. FreeAMP is available for free for download in VST, AU, and AAX plugin format. To receive a copy of FreeAMP and the other free plugins, you need to create a user account on Klevgränd’s webpage. 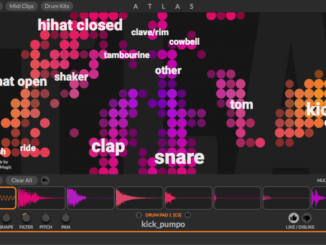 58% OFF DS Audio Tantra Multi-Effect Plugin & Expansions!